We have our first good glimpse at Mark Rylance's return to the big screen this summer in a larger-than-life role (literally)! 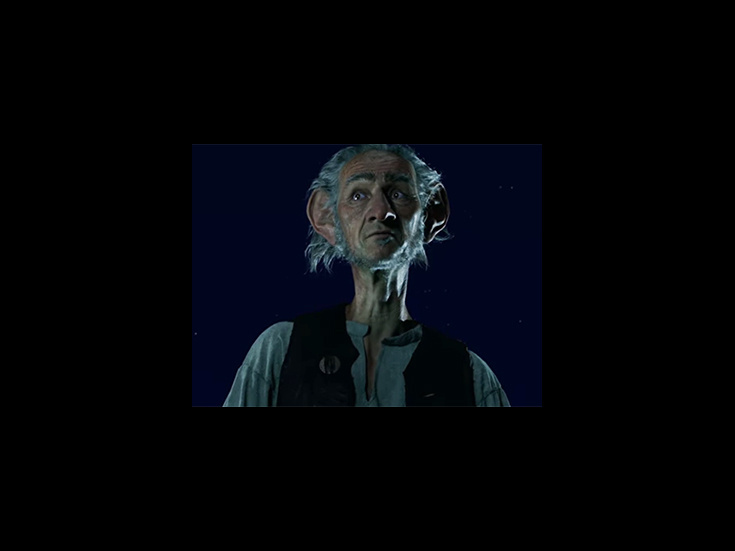 As previously reported, the three-time Tony and recent Academy Award-winner will lead Steven Spielberg's adaptation of Roald Dahl's classic children's novel The BFG, and the trailer has arrived as delightfully unexpectedly as...well, a friendly giant in the middle of the night would! Check out the video below; Rylance will hopefully be seen back on the New York stage in Farinelli and the King this fall. The BFG hits movie theaters on July 1.